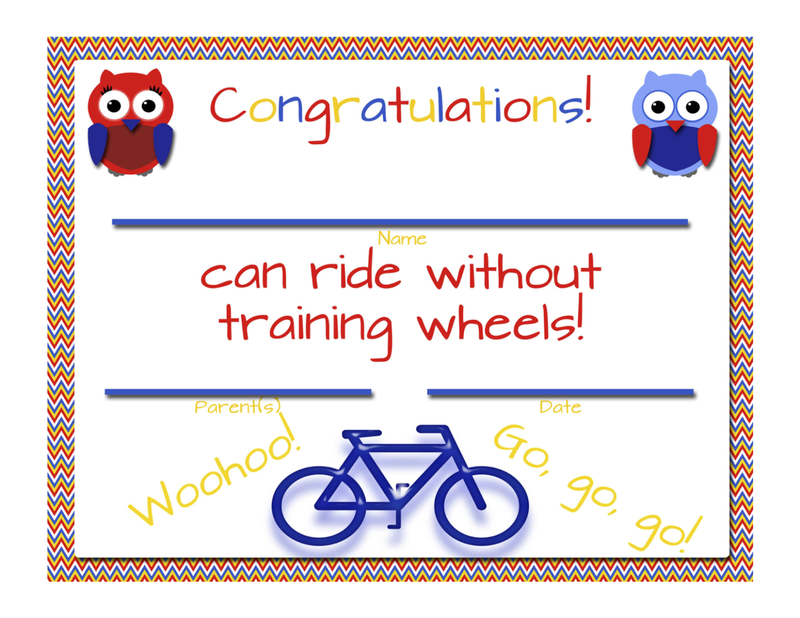 My Fashionable Designs: No More Training Wheels - FREE Printable Certificates! 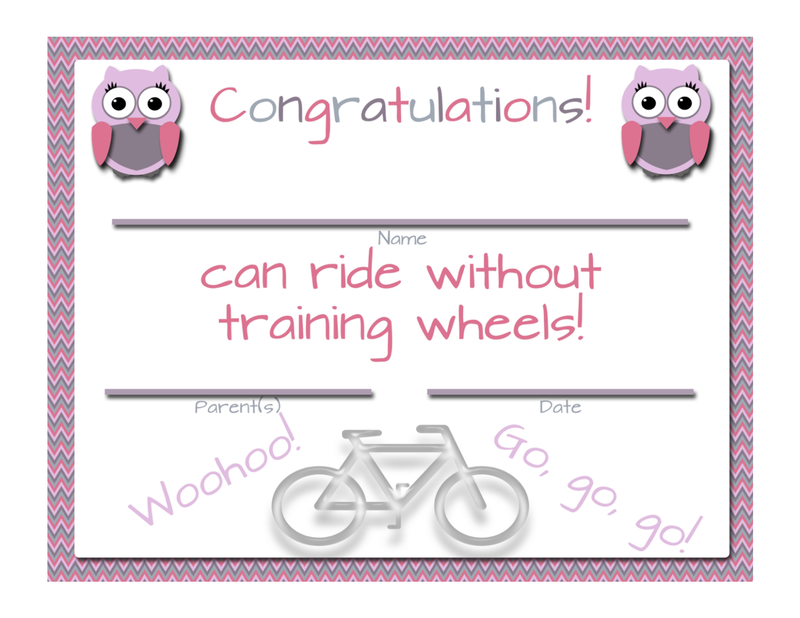 No More Training Wheels - FREE Printable Certificates! When Mya learned to ride her bike without training wheels, it was HUGE deal in our house (in fact, it was almost exactly one year ago)!!! 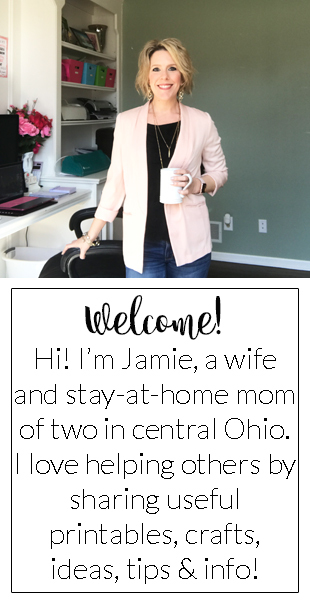 I wish I had thought to make her a certificate back then, but here are a couple that I've made now to share:) There is a blue/red one and a pink/purple one--both are included in the free download.